You have been busy, love the Valentines card and the recycling of the jar is such a good idea. Love the heart cut outs. 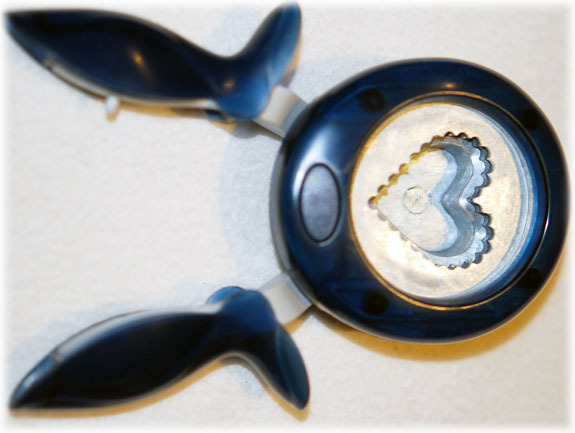 The Valentine’s card is lovely – I do like your new tool. 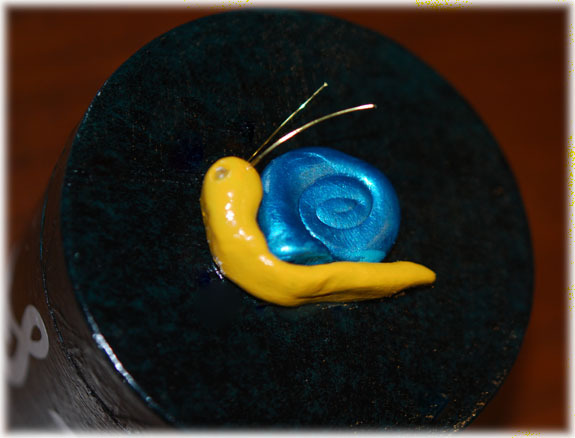 Lovely snail too – great colours. Hope you have a good week. 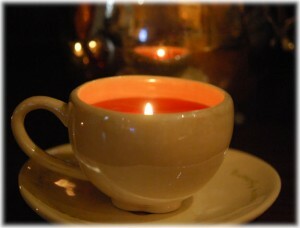 I love the candle in a cup idea. Your snail is just so cute and I hope the Valentine’s card recipient doesn’t read your blog this week!! The candle looks lovely, well done. I love new tools, it’s great to have a play. 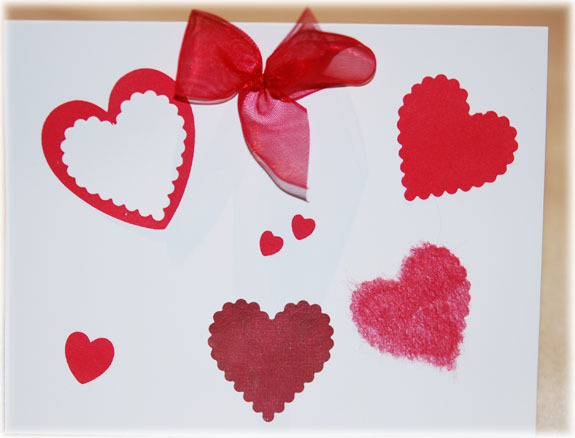 The hearts are great and look lovely on the card, mmm I wonder who it is for. Well done on the recycling 🙂 love your heart tool too… Might have to invest in something similar to that! Lovely card and the snail is so fun! Oh love your punch Fiskars and the card is romantic ! Your snail is so cuuute ! And the cup with the candle is a super idea, love it ! I’m kind of glad we are not having snow, but we are having so much rain! I love the candle in a cup and the hearts but my favourite has to be the snail! Oh how I love that Teacup Candle!! The snail and jar are cute too! Thank you all for stopping by. I think I need to do more Sculpey animals!